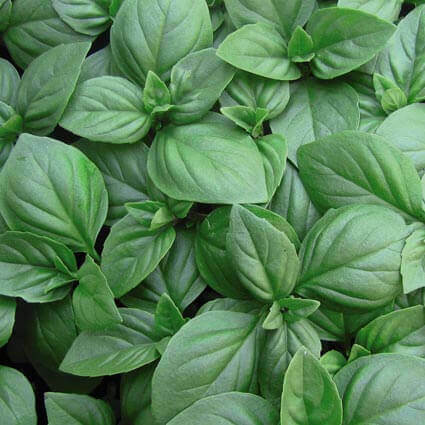 Basil is one of the most valuable plants in the garden, and is a perfect flavouring with tomatoes. They are easy to look after and they contribute much to many different types of dishes in the kitchen. Basil has large, soft, fragrant, lush foliage so it grows well through summer and throughout the year in warmer areas of Australia. Winter has well and truely arrived in Victoria and our Basil range is now dormant. It'll be ready for sale and your orders in Spring.